✔ Where: Enjoy a one night stay in London. 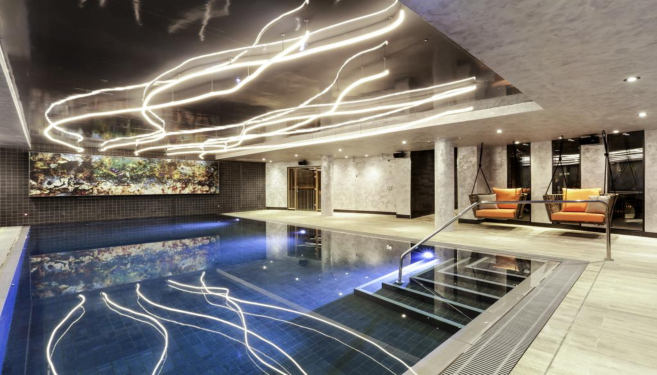 ✔ Accommodation: Stay in one of 16 great London hotels or upgrade to 4* luxury at one of 20 hotels. 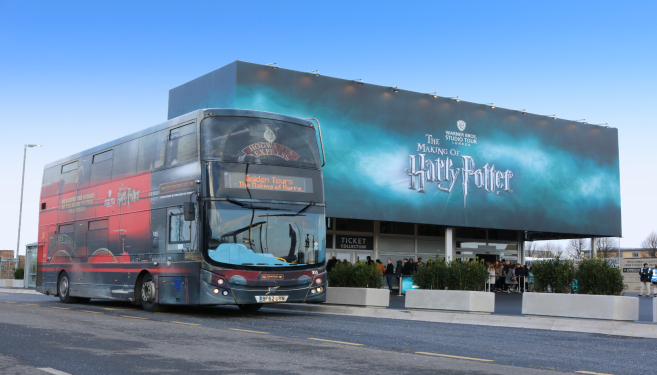 ✔ The main event: Experience the magic of Harry Potter with your tickets to Warner Bros Studios. ✔ Breakfast: Tuck into a full breakfast at your hotel in the morning. 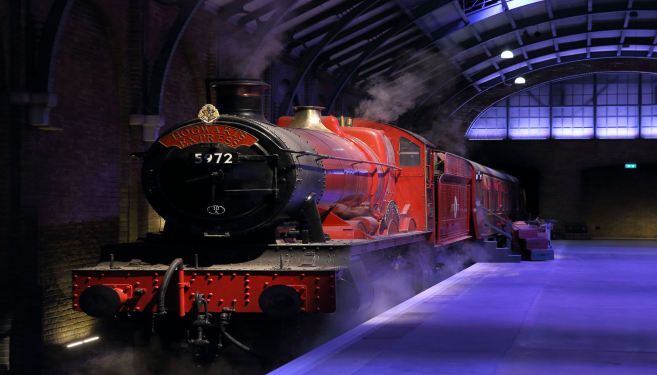 ✔ Perfect for: The ultimate experience for two Harry Potter fans. For families or more than two people “click here”. ✔ Reward: £20 OMG Experience gift voucher for your next purchase. Warner Bros Studios Tour: The Making of Harry Potter with return transfers can be taken day of arrival or the following day. Harry Potter is one of the most famous series of books in the world, with one of the highest grossing film franchises too – Now is your chance to go behind the scenes with a Warner Bros Studio London tour: The Making of Harry Potter. Your visit is an ideal chance to take in London without having to rush back home the same day. 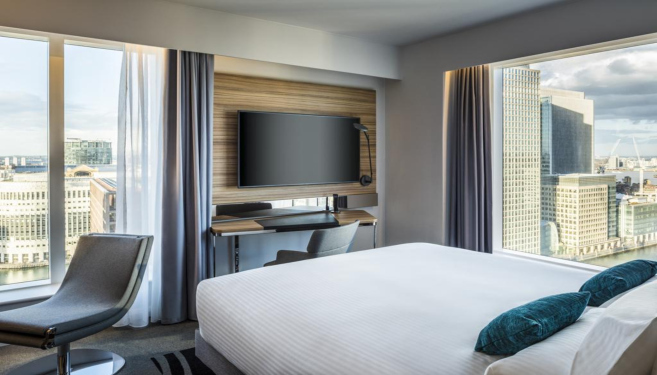 We have carefully selected a range of excellently rated three and four-star London hotels for your stay, all giving the option of twin or double rooms, en-suite facilities, wi-fi and a hearty full breakfast for each guest. 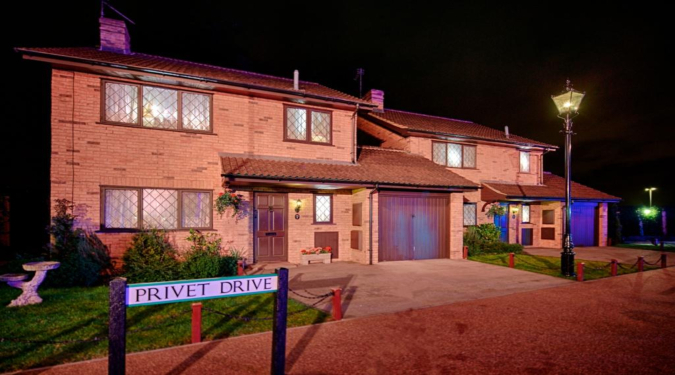 Warner Bros Studios London: The Making of Harry Potter is situated in Leavesden and you won’t have to worry about finding your way there. Your stay includes return air conditioned coach transfers from London Victoria, whizzing you to the studio’s doorstep and back into the heart of London without the need to grab a map. 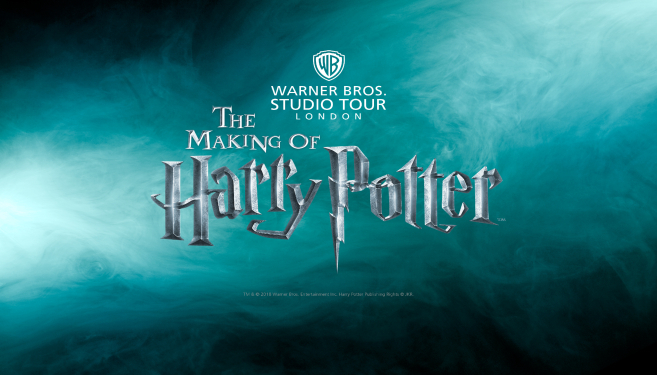 The magic begins with your Warner Bros Studios Londontour: The Making of Harry Potter tickets – perfect for the big kid in all of us, and of course, an amazing up close and personal experience for children too. 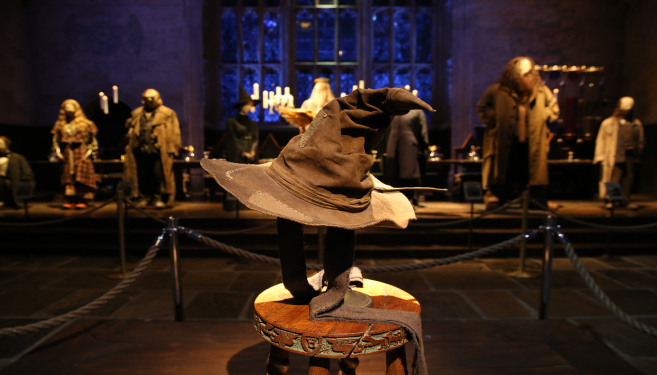 The experience includes a tour of the studios where you can be part of the very same sets used in the original films, see original props and costumes. Stroll through the wonders of Diagon Alley, be taken aback in The Great Hall, snap a pic on Hagrid’s motorbike, visit Privet Drive, hop aboard the Knight Bus, glug a butterbeer and even try your hand at riding a broomstick. Magical memory moments guaranteed!